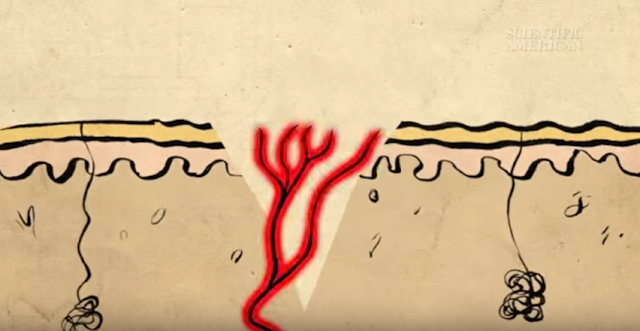 If you’ve ever wondered why these small and shallow wounds hurt so much, well, wonder no more. 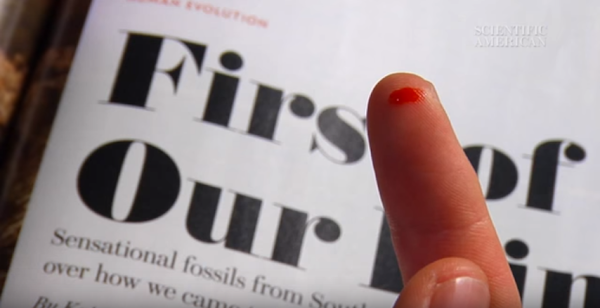 Science explains that paper cuts are more than meets the eye. Even if a thin sheet of paper may appear clean enough to slice through skin, that is not the case. It has jagged edges that can cut through skin like a saw and leaves chemical-coated particles, which can irritate a wound. A paper cut can also leave a shallow wound. This doesn’t allow blood to clot and only exposes neurons that heighten the pain. And since it’s a body part we use often, the wound garners more attention than any place else. Now you have a legitimate reason to act like a wuss.